Over the past century, DENSO Group Germany has built a reputation founded on experience, quality and reliability in corrosion prevention and innovative sealing technology. 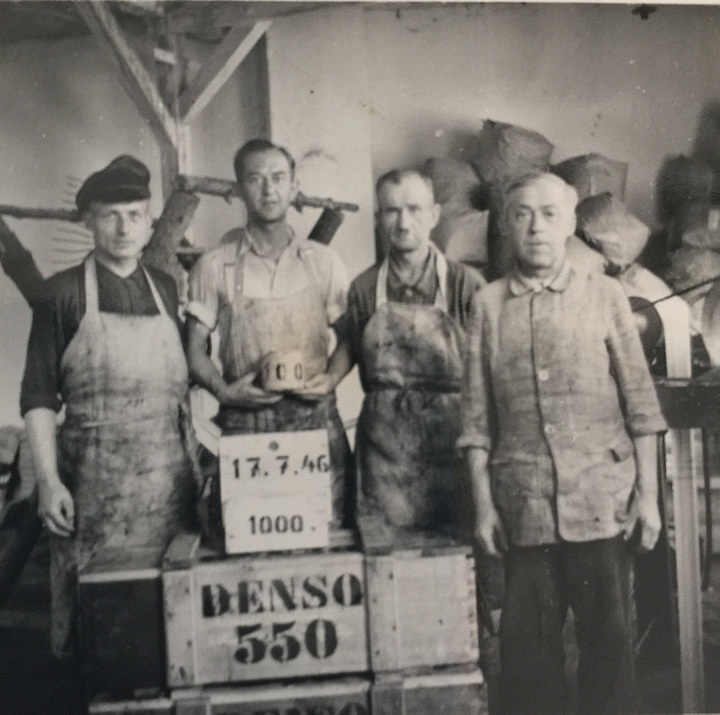 Just a few years after the company was founded in 1922 in Berlin, DENSO Group Germany revolutionised corrosion prevention across the world with DENSO tape, its very first invention. When the company premises were destroyed during the Second World War, the firm relocated its headquarters to a new site on the banks of the Rhine river. The company did not let this setback damage its inventive and entrepreneurial spirit, as testified by the countless corrosion prevention and sealing technology innovations it rolled out over the following years. 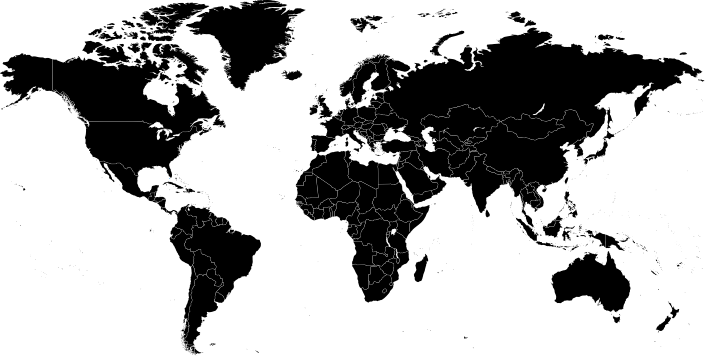 Today, DENSO Group Germany is a global group of companies that, in spite of its international reach, still strives to deliver sustainable custom solutions and provide personal service to its customers. 14/11/1922: The company is founded in Berlin under the name Chemieprodukte GmbH. Against the backdrop of a post-war 1920s Germany that is suffering famine, hyperinflation and unemployment, the company lays the foundations for its future "Made in Germany" story of success. 14/07/1927: "Schade´s plastic protective tape" is patented and goes down in history as the fledgling company's first invention. 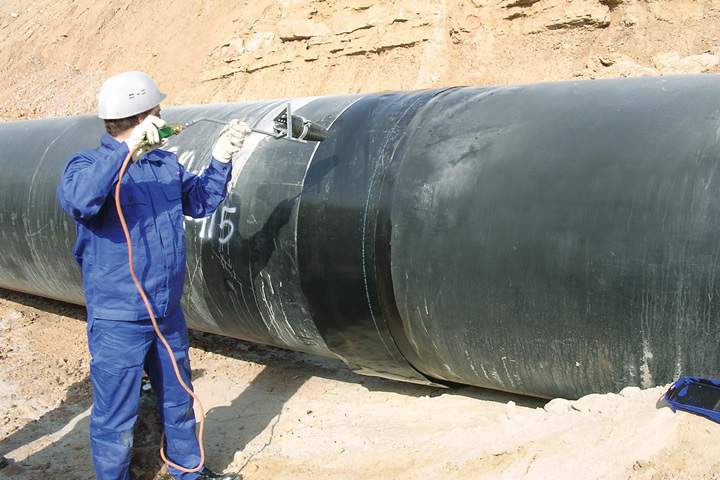 The "DENSO tape" (Petrolatum tape) is the world's first passive corrosion prevention solution for pipes and pipelines and over the coming decades, the name becomes a generic synonym for all types of protective pipe tape. 1927: The "DENSO" name is registered. The name comes from the Latin word "densus", which means "to seal". 1929: The company wins Berlin's municipal gas authority, or Berliner Städtische Gaswerke AG (GASAG), as its first customer. 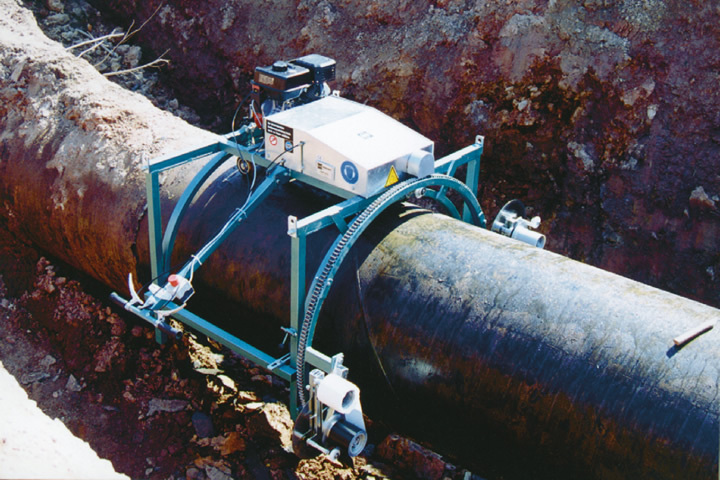 Many national and increasing numbers of international municipal authorities and pipeline operators follow suit: Stadtwerke München (the Munich municipal authority), Ruhrgas AG Essen and the Blackstone Gas Company in the USA are all impressed by the new technology. 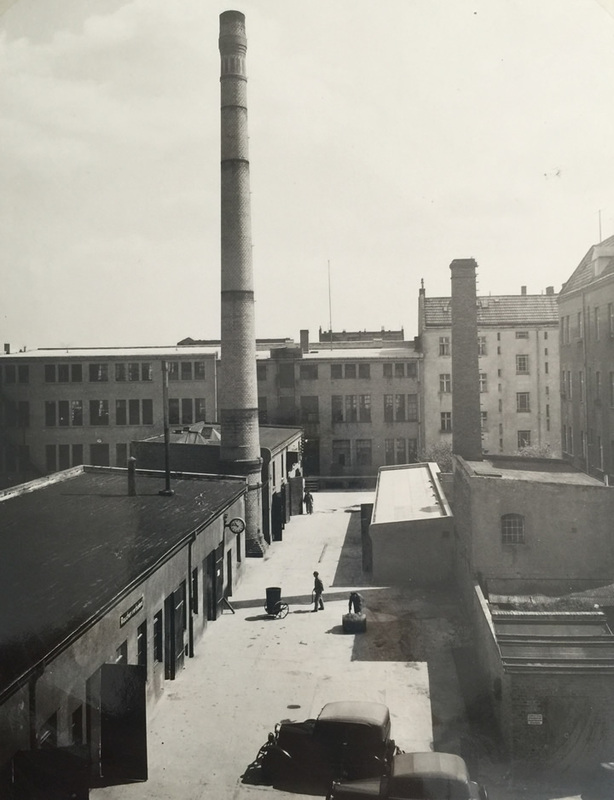 1946: After the destruction of the company's original premises during the Second World War, the company reforms in Leverkusen. The proximity of the new site to BAYER AG and the Rhine river provides the inspiration for new inventions – and an efficient transport route. 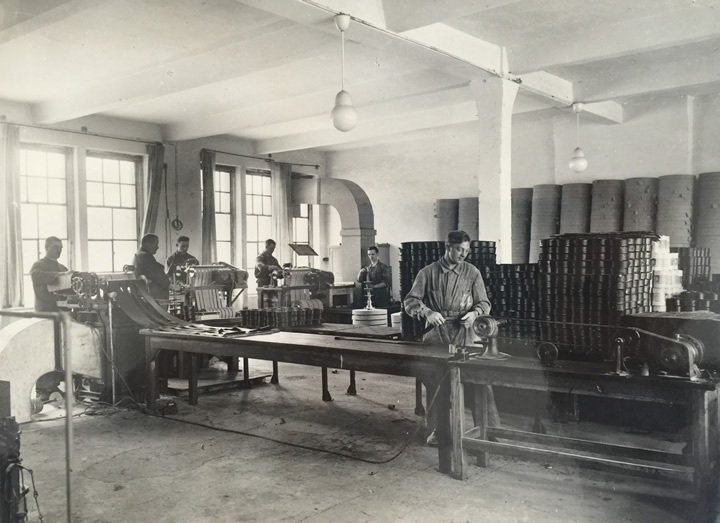 1952: TOK®-Band– a ready-made malleable tape solution for channel sealing – is invented. Up until this point, the only sealing methods available used hot casting or filler. 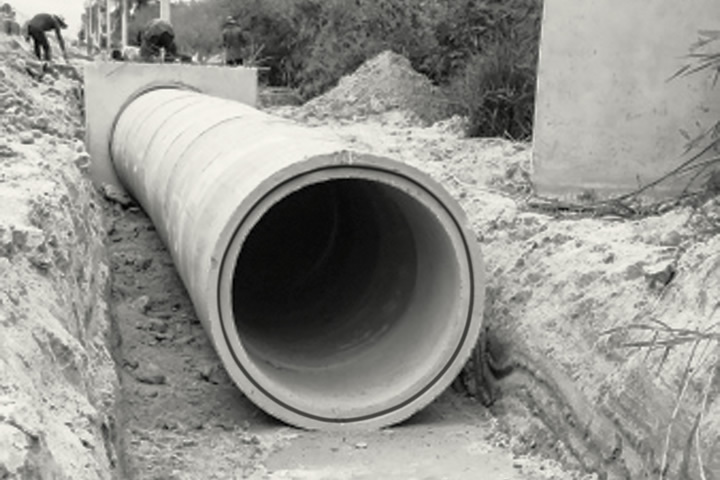 However, these solutions produced a seal that was too rigid, leading to the seal breaking whenever the pipe moved in the ground. 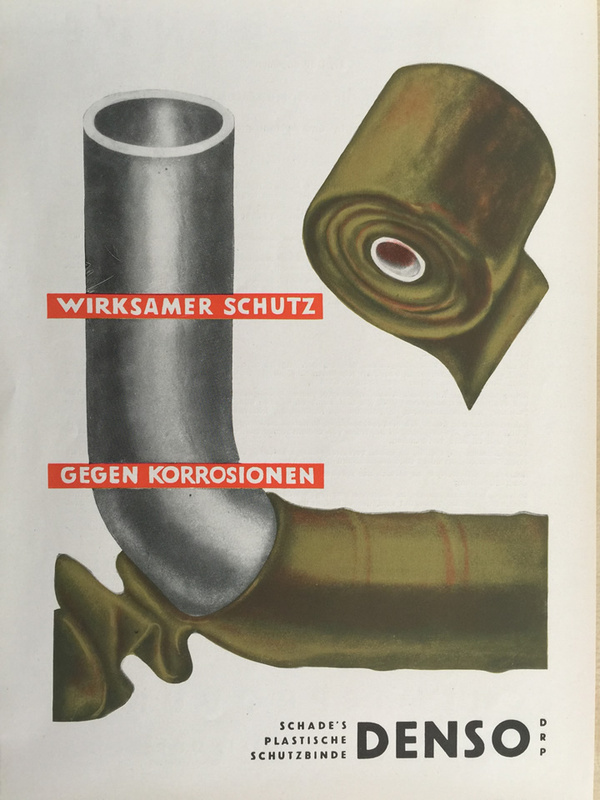 1973: DENSO Group Germany invents the world's first co-extruded three-ply tape for welding connections on pipes and pipelines. A brand new cold-application technology is used to fuse the layers of the tape together, creating a hose-type permanent seal. 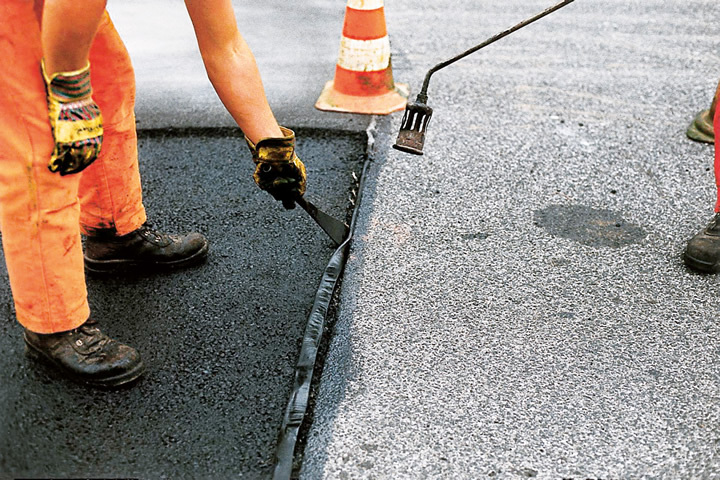 1977: The world's first bitumen joint tape for joints and seams in asphalt road construction is invented. The TOK®-Band name quickly becomes a synonym for all bitumen joint tapes. 2006: DEKOTEC® heat shrinkable sleeves featuring innovative hot-melt and mastic technology are launched. The product line is known for its outstanding quality and simple, fast application. 2014: The world's first joint sealant for biogas plants and liquid manure, slurry and silage effluent plants provides an effective, permanent seal at the critical point – the intersection between horizontal and vertical joints. 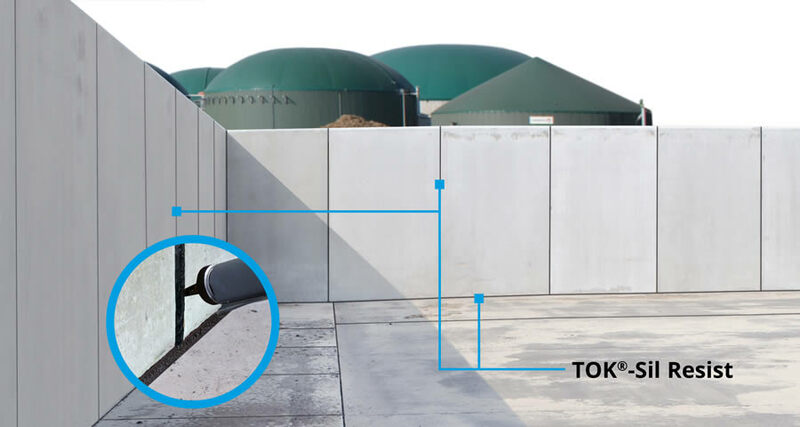 The invention of TOK®-Sil Resist is of particular interest to operators of biogas plants. 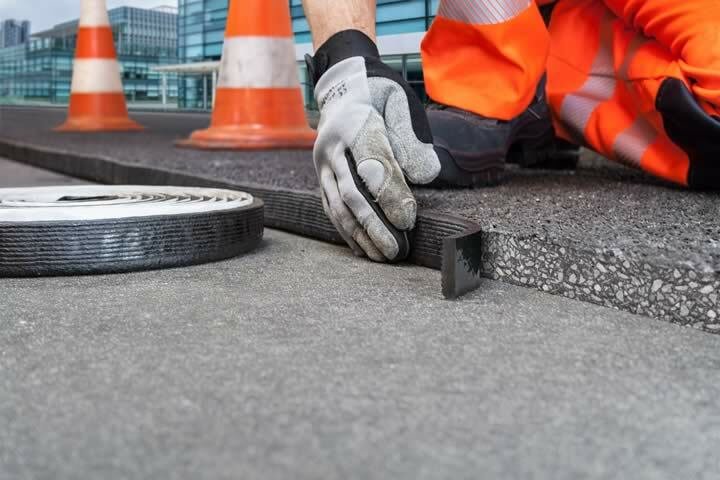 2017: 40 years after the introduction of the first TOK® bitumen joint tapes for road construction, the application of the new TOK® tapes is now possible without any primer. As of now, the customer applies the tapes considerably faster and the environment is protected. - Another proof of the innovative power of DENSO.